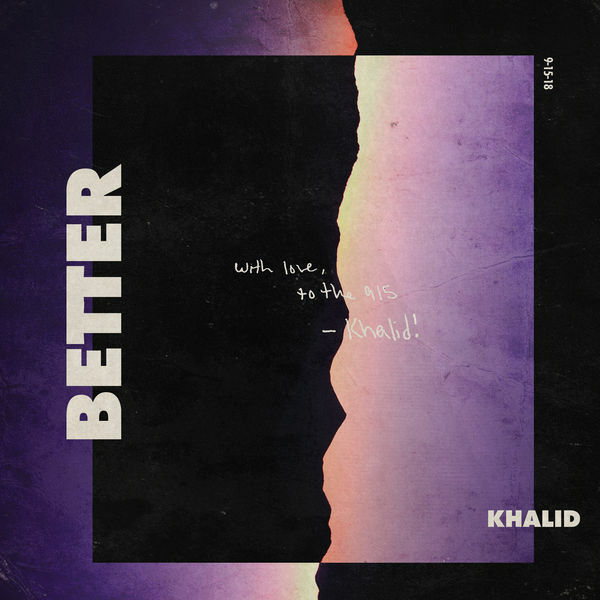 Khalid‘s new single ‘Better’ is now available for download and streaming across all platforms. 2018 has been the year of features for Khalid. He’s been featured on a number of smash electronic hits and has assisted on tracks for over a dozen artists. ‘Better’ comes as his first solo release not associated with a soundtrack this year and hopefully this marks the beginning of the campaign for his second album. For good measure, don’t miss Khalid‘s feature on 6LACK‘s new album that is out tonight as well. Download or stream ‘Better’ below.